Can you sense the drop in ENERGY, when the retrospectives become boring? This article is based on one of the experimental retrospectives that I have facilitated using Rory’s Story cubes and Liberating Structures by Henri Lipmanowicz and Keith McCandless. Sprint Retrospective is a very important event in Scrum as this is one of the most crucial feedback loops for the entire system. I consider it as the heart of the Scrum ecosystem as this is where you would formally get an opportunity to meet and talk about improvements around your ways of working and agreements that bind the entire process together. To be a Scrum master is like being a thermostat. We must recognize the drop in engagement and participation levels of teams and adjust the course to improve the overall experience. Every team goes through an inevitable drop in energy over a period of time. When you feel the energy drop in the retrospectives, then one of the highly engaging and energetic ways to do retrospectives is by using the Story cubes. 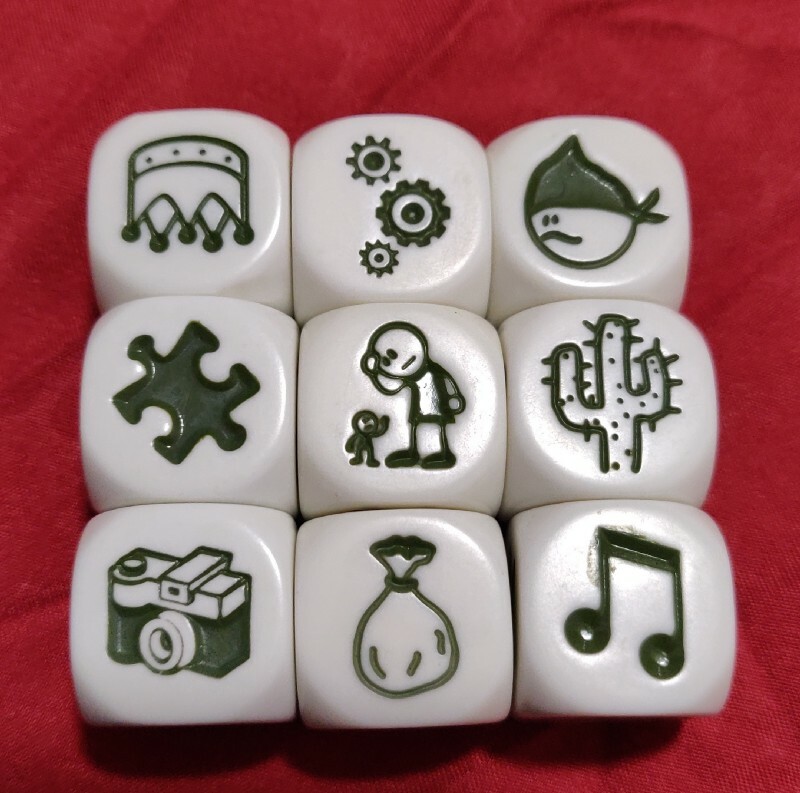 Story cubes are considered as children’s toys, but they possess the ability to connect with people on a visual-spatial intellectual level. Although there are a lot of ways out there, I have personalised it a bit. 9 cubes from the Story cube set. Request people to stand for this activity. Preparation: Create Three columns on the board i.e. Happy, Sad, Action. Let the team roll the dices and pick them up one at a time. Every dice will have an image on the surface, let the team members talk about the experience from sprint which comes to their mind while looking at the image. Make a note on either the happy list or sad list. Repeat this activity for all the 9 dices. Now against each happy or sad item, get the team to dot vote what they want to pick up to improve on the next sprint (Recommendation is to pick just one or maximum two, depending on your timebox). Now, for every item that is selected, run a “1–2–4-All” session. Let the team members brainstorm over the topic individually and make notes on a sticky note — Timebox — 1 minute. Repeat the same activity in pairs (exchange the ideas in a brief manner) — Timebox — 2 minutes. 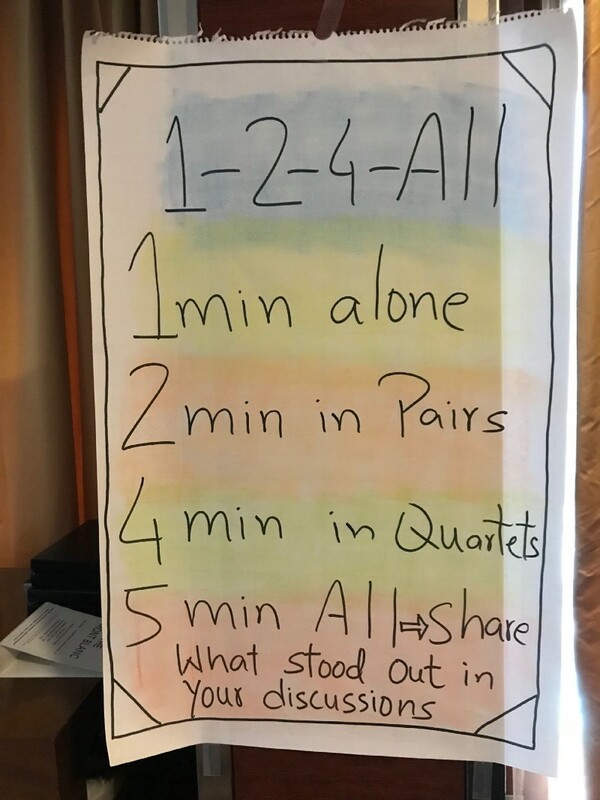 Repeat the same activity in quartets (exchange the ideas in a brief manner) — Timebox — 4 minutes. Repeat the same activity with the entire group sharing and noting the most suitable solutions around the topic — Timebox — 5 mins. Note: You can customize the repetition based on your group size. Once you have run the 1–2–4-All for the selected item, you will have solid actionable items derived by the team to conclude the sprint retrospective. I have facilitated quite a lot of retrospectives as a Scrum practitioner and from my understanding, one of the best ways to conduct retrospectives is to keep changing the way you run it. On average, I recommend trying a new way every three sprints, which gives the team a sense of familiarity while at the same time, enabling them to learn new creative ways to do retrospectives. P.S Thank you Nagesh for including me in the Liberating Structure user group Bangalore.